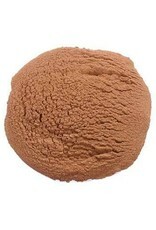 Pecan Shell Flour is a light-weight filler for urethanes. It gives a woody look to the finished product. Specific gravity 2.8. Smooth-On URE-FIL® fillers disperse easily in Smooth-On materials. They can be added to materials in different proportions to achieve a variety of working properties and effects. Some fillers are designed for cost-savings, others are designed for specific casting effects or improved physical properties. Other URE-FIL® fillers are designed specifically for thickening materials for brush-on or trowelable application. URE-FIL® 5 is your best choice for creating a wood grain effect. Note: your mold must reflect the wood grain pattern of the original model. Mix 1 part filler with 1A:1B of Smooth-Cast® 320 resin and cast into mold. 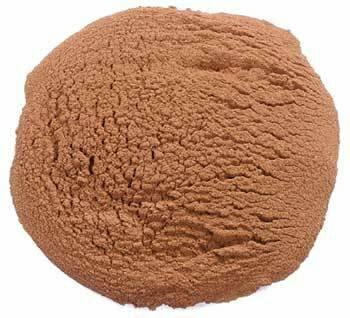 After demold, apply wood stain or shoe polish to casting surface to bring out wood grain effect.